If you’re in the market for a 4K—aka Ultra HD—TV and $20,000 is too rich for your blood, LG has some new, mildly affordable options for you. 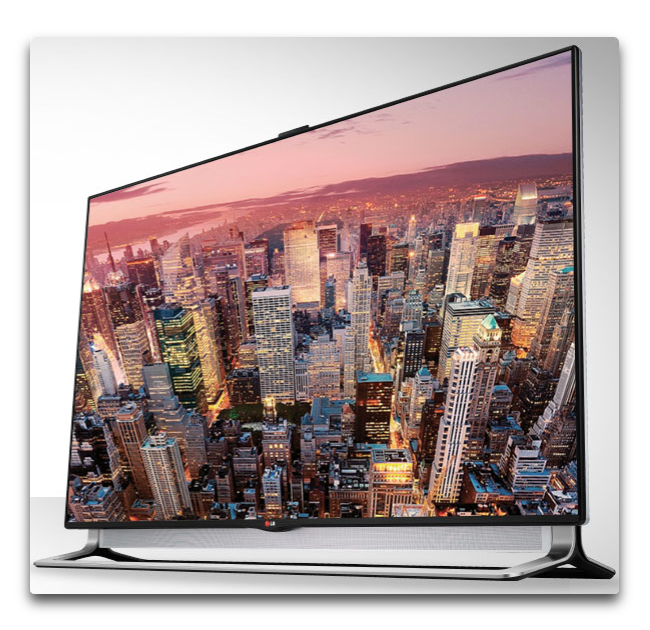 The brand new LA9700 series comes in 55- and 65-inch sizes, for $6000 and $8000, respectively. 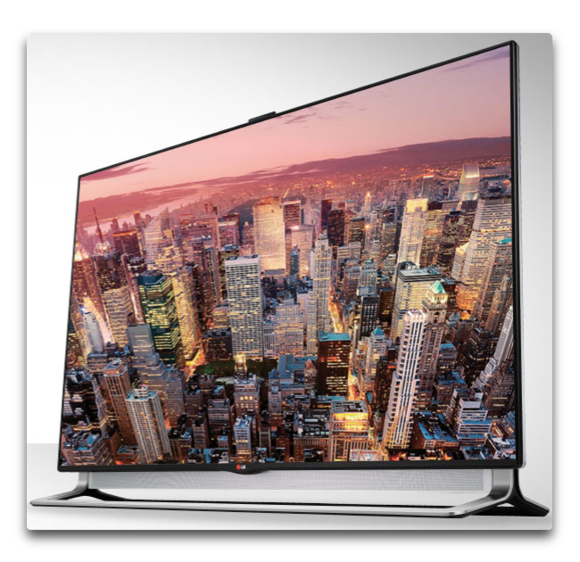 These models follow LG’s first foray in the 4K market, the 84-inch, $20,000 84LM9600. The new models feature LG’s Nano full LED array backlighting, which the company touts as offering, “amazing brightness, deeper blacks and richer colors for better contrast and color accuracy, as well as more overall picture uniformity.” That’s combined with IPS (In-Plane Switching) screen technology, which offers a wider viewing angle (178 degrees) than traditional LCDs and better color accuracy to boot. Another cool feature is the built-in, 4.1 channel, 50-watt sound system, in the form of a motorized sound bar (called a sliding speaker) that appears below the screen. Like LG’s 84-inch model, this new line is available at launch only at Southern California’s Video and Audio Center stores. Sony’s similarly sized 4K models list for $1000 less each, at $7000 and $5000, respectively. Of course the real issue will be content. Sony just began selling a $700 4K Ultra HD Media Player with 10 preloaded Sony films in 4K resolution, and will soon expand with more content. In the meantime, Ultra HD is still squarely in the early-adopter stage.